Does your gift recipient spend every weekend browsing the newest arrivals at Sephora? Or sit for hours at a time bingeing (or creating) YouTube beauty tutorials? Or endure a 10-step skin care routine before going to bed? If so, they might be a beauty junkie. If you're at a loss for the perfect holiday gift, keep scrolling—we rounded up 20 gift ideas that will delight all beauty lovers, from beginners to total pros. 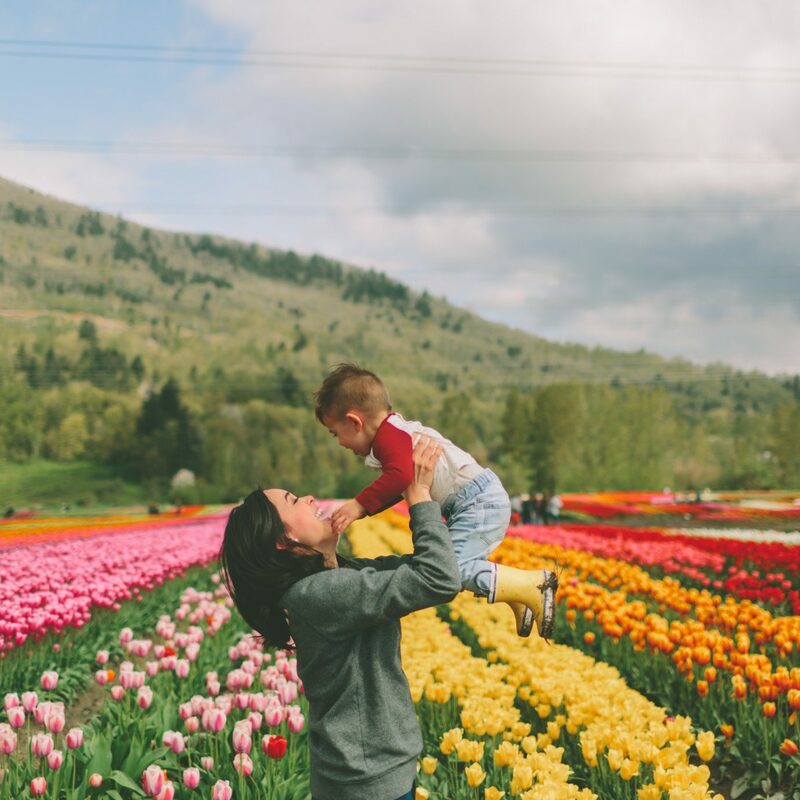 Rahua is renowned for its clean formulas—we’re talking organic, pure, plant-derived ingredients that are entirely vegan, non-toxic, and free of parabens, sulfates, and gluten. 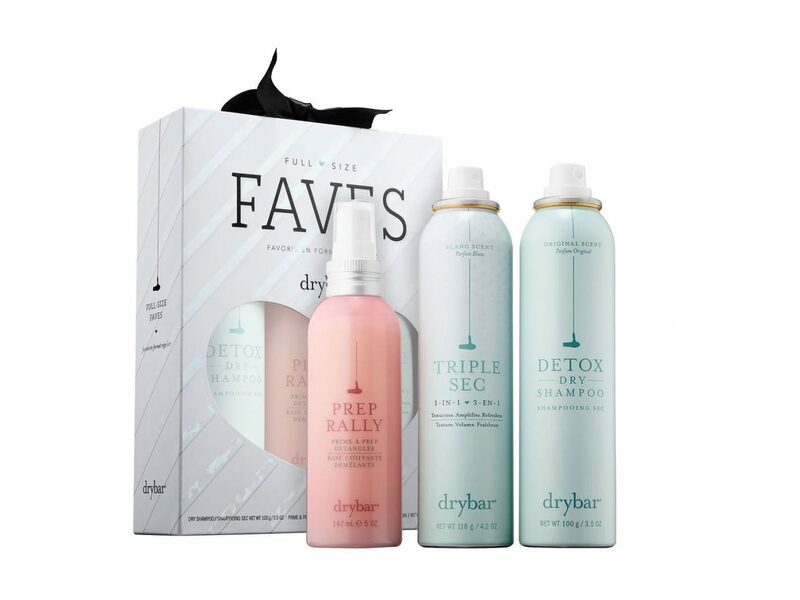 While the beauty junkie in your life may have already tried the cult-favorite shampoo and conditioner, they can step up their hair game entirely with the Hair Detox & Renewal Treatment, which removes environmental residue and harmful synthetic build-up from the scalp using detoxifying oils. It’s the perfect fresh start for someone who’s used to using lots of products that may be damaging. If you think all hair brushes are pretty much the same, you haven’t met the beauty-guru-favorite Mason Pearson yet. 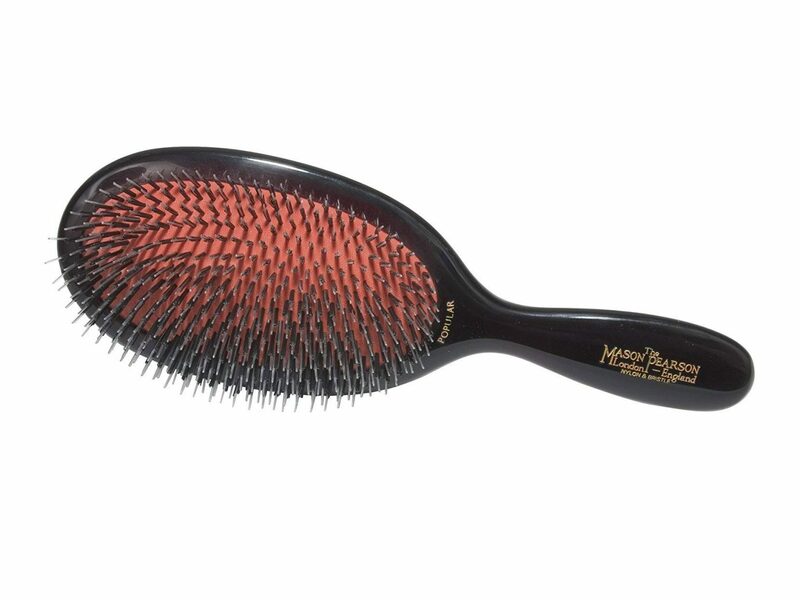 The iconic brand’s nylon and boar bristle brush is famous for working wonders on long hair (especially coarse types), as it massages the scalp and separates each strand perfectly. Yes, it’s expensive, but that’s why it’s the perfect splurge-worthy gift for someone who might not make the investment herself. Sometimes, shopping beauty for others seems impossible: you don’t know if the foundation you pick out will be the right match, or if the person already owns the nail polish color you’d choose for them. One product you can’t go wrong with, though? 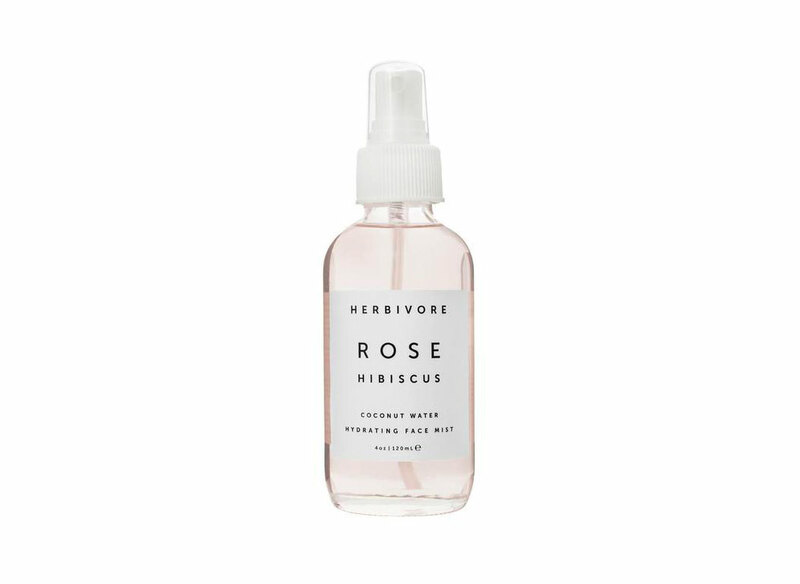 The hydrating rose face mist from Herbivore Botanicals. 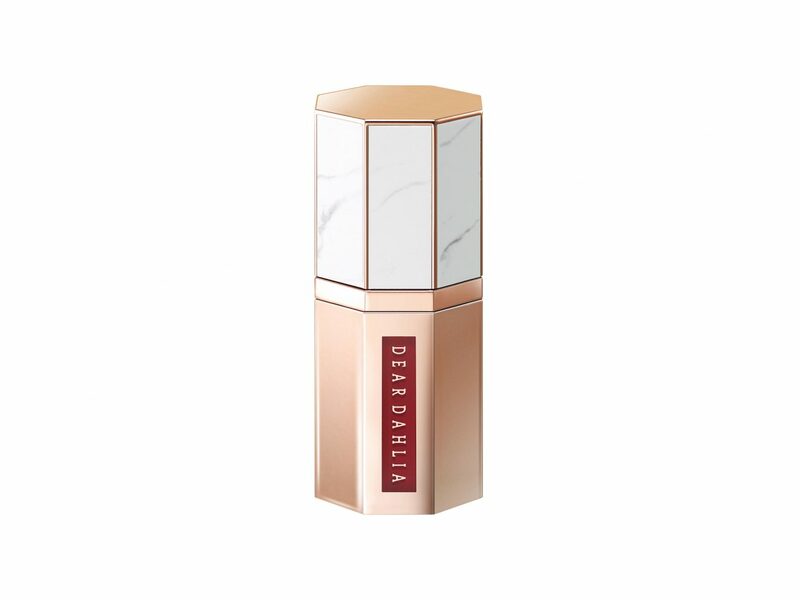 It’s suitable for all skin shades and types (even super-sensitive skin, since it’s free of gluten and synthetic fragrance and created with pure plant actives), and it’s easy to use, no matter how experienced someone is with beauty. As an added bonus, the packaging is gorgeous, so it’ll sit pretty on any vanity. 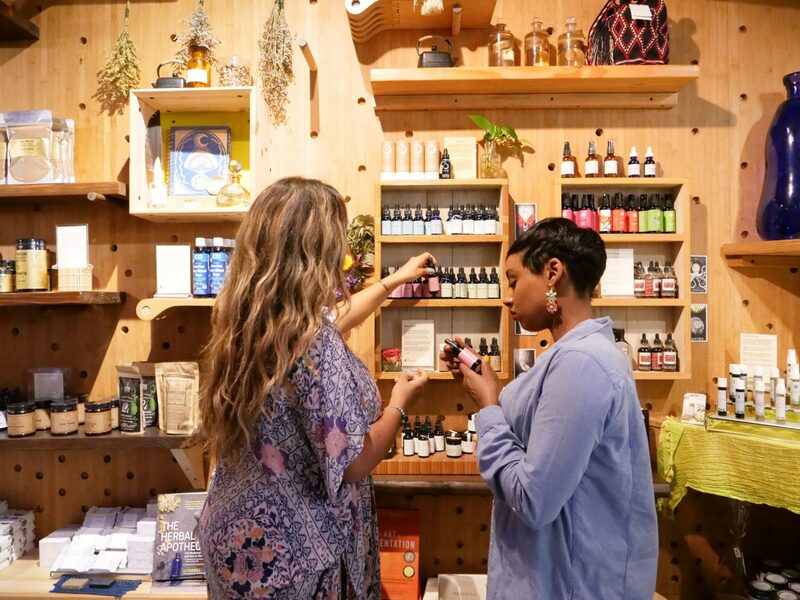 If you’re shopping for someone who already has enough products to last a lifetime, give them a one-of-a-kind beauty experience instead—like the Beauty and Wellness Walking Journey. On the walking tour around NYC’s SoHo neighborhood, celebrity makeup artist Stephanie Flor guides participants to different hidden beauty stops and shops, while revealing little-known skin care secrets and instructing mini beauty rituals from cultures around the world. 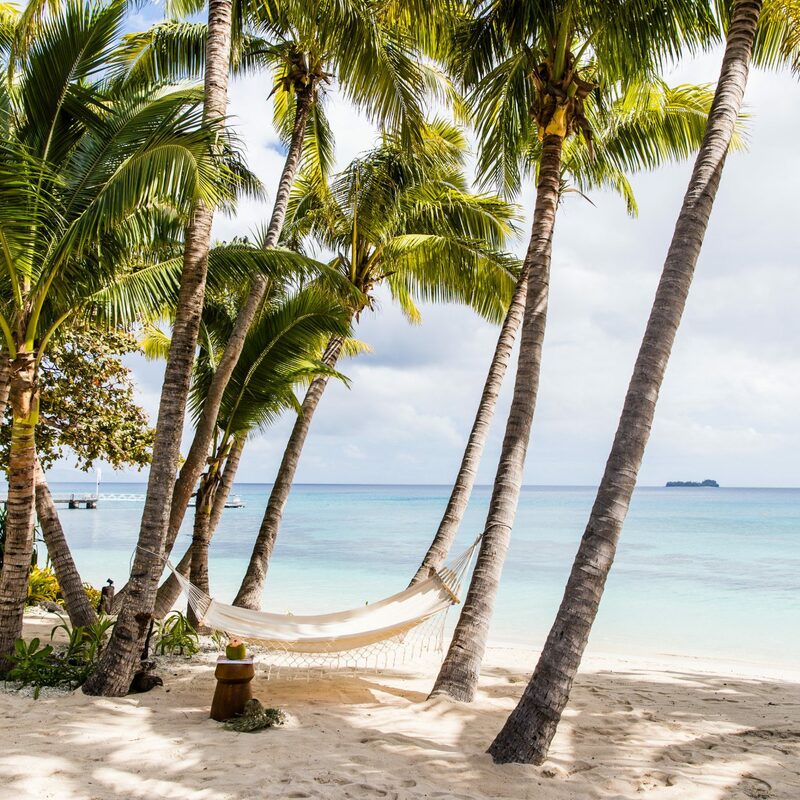 The tour combines beauty, wellness, and travel to deliver the ultimate global beauty experience. We tried it ourselves, and believe us, it’s a must-do for anyone interested in beauty in New York. For a truly standout gift, consider mixing beauty with tech. 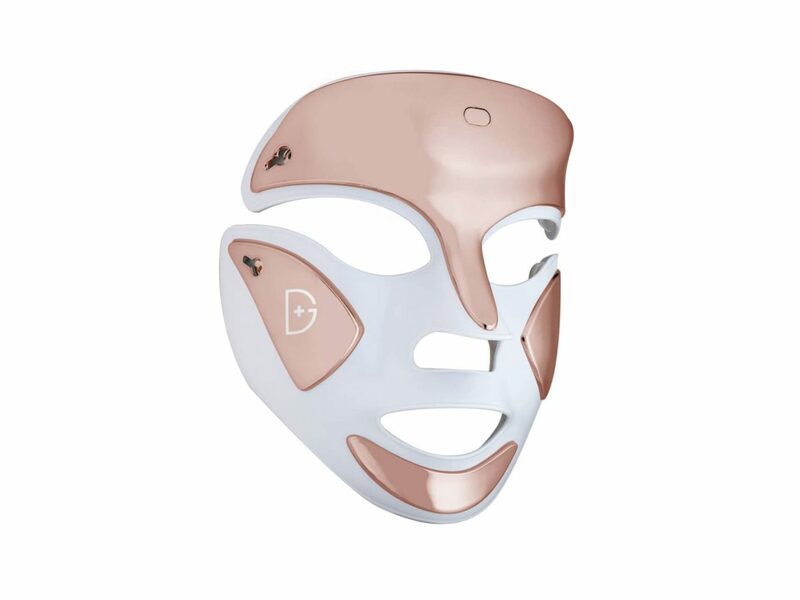 The SpectraLite Faceware Pro device from Dr. Dennis Gross Skincare uses therapeutic red and blue LED light to help the skin in all sorts of ways, including supporting natural collagen and zapping acne-causing bacteria. According to the brand, a clinical study determined that over 97% of daily users showed improvement in fine lines, wrinkles, skin tone, and acne. Sounds like a gift that keeps on giving! We’ve all heard that beauty comes from within, and it’s true—certain dietary ingredients have been found to improve skin and hair from the inside. 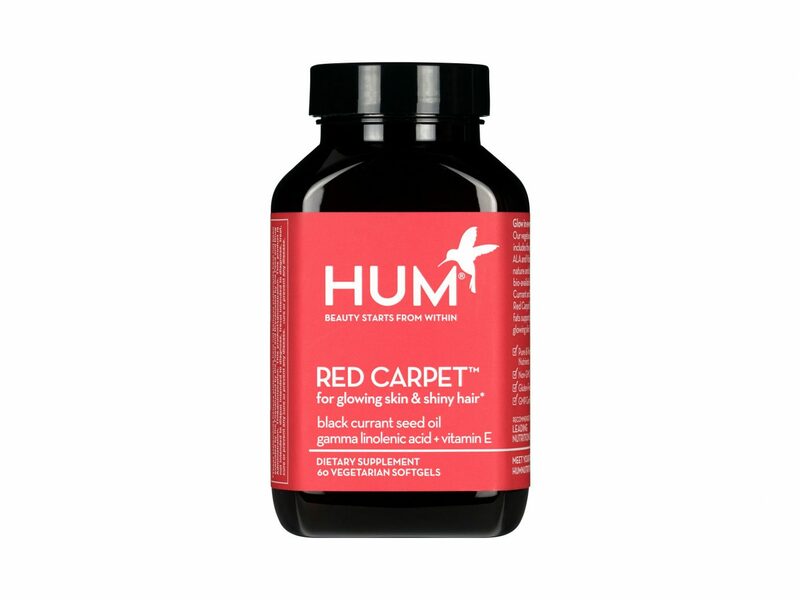 The brand Hum Vitamins uses clinically proven oils and vitamins to create supplements targeted for different beauty needs and conditions, like the Red Carpet supplement, designed for glowing skin and shiny hair. Beauty has never been easier. This organic cotton pillowcase improves skin in the easiest way—while you sleep. Made with natural materials and silver yarn, the Silvon pillowcase eliminates acne-causing bacteria, reduces allergens, and supports skin health. 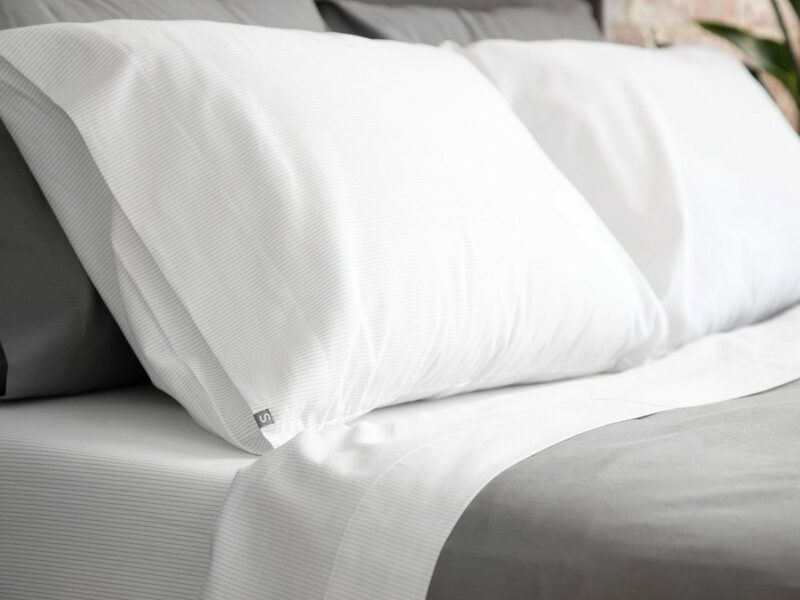 They’re some of the smoothest pillowcases we’ve ever used. 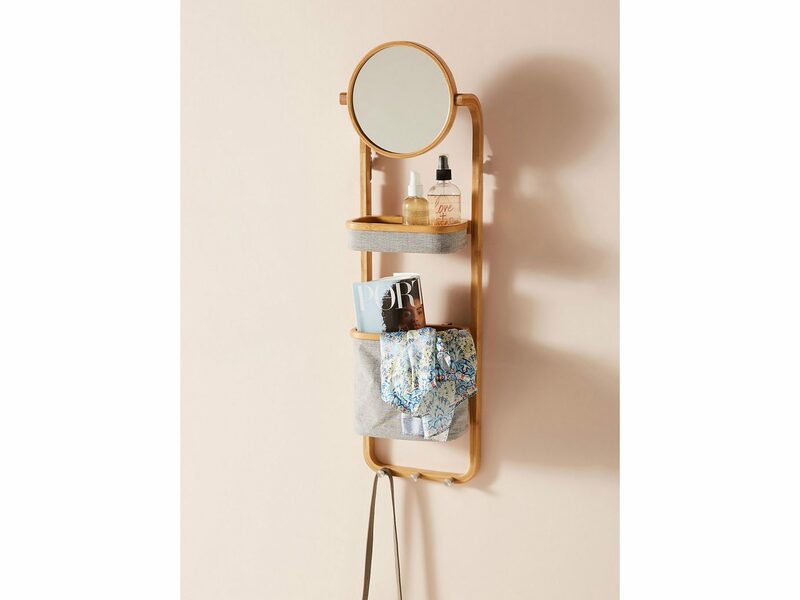 This hanging wall shelf from Anthropologie makes for a great hairstyling station, especially for those with little space. It’s just the right size to fit the essential tools—curler, flat iron, blow dryer—plus a few sprays and other products. Plus, we love the natural-chic bamboo material. Instead of making an appointment at a Drybar salon, blowout aficionados can now bring the salon home. 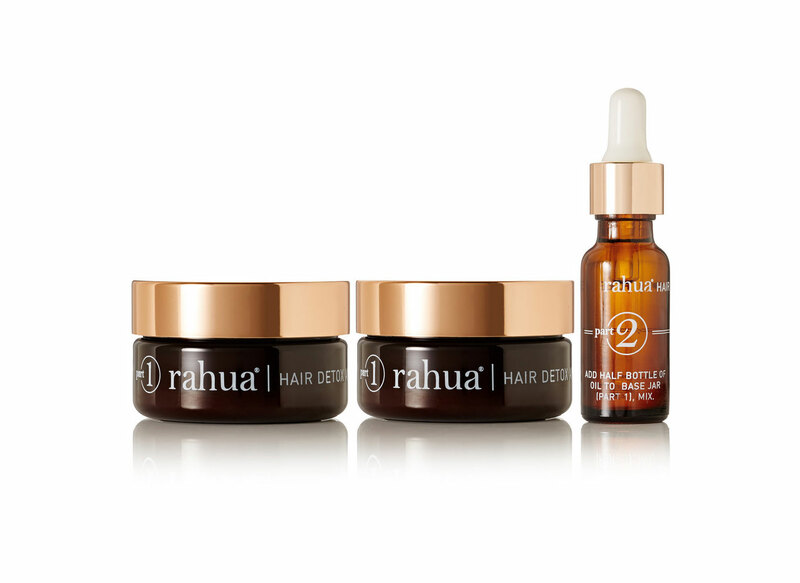 This limited-edition set features everything you need to make second-day hair look amazing. For the product hoarder, organization can be tough. 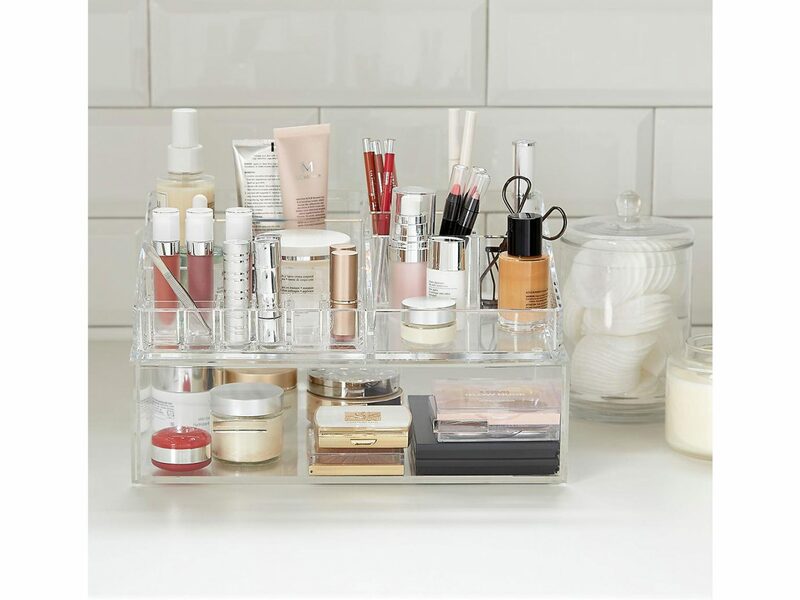 This clear storage system, super popular among beauty vloggers and influencers, helps to make it easy with drawers and compartments that fit together to create the ideal system for each person. Unlike clear drawers you might find elsewhere, this acrylic is UV-resistant to extend the life of it and prevent yellowing. If your gift recipient is a little bit picky, don’t feel shy about giving a gift card. Instead of a Sephora one, which are all-too-common, why not go the pampering route with money for the spa? 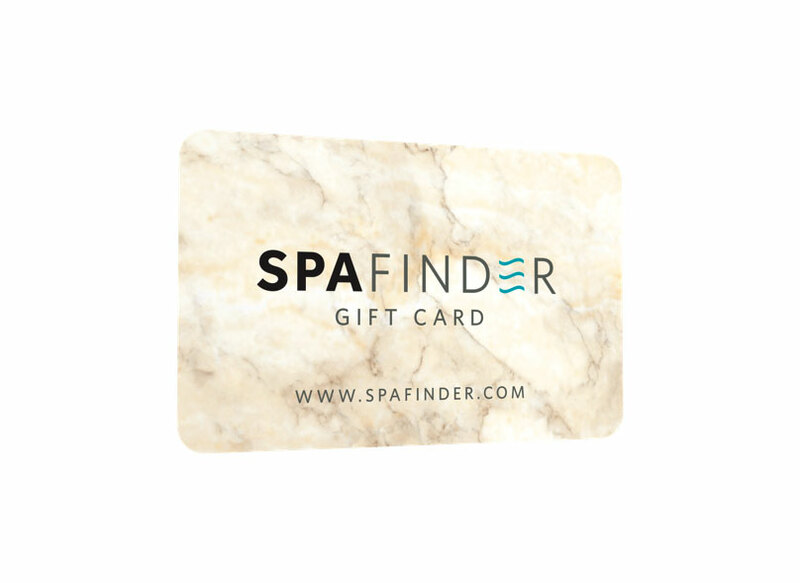 The Spa Finder card works at thousands of salons, spas, and even fitness studios around the country, so everyone is guaranteed to find a spot they like, whether it’s for a mani-pedi or an Ayurvedic Massage. RELATED: Is This the Most Extreme Spa Ritual? Does the beauty junkie in your life have a stack of Urban Decay Naked palettes in their makeup drawer? If so, we guarantee they will love this limited-edition vault featuring the new Cherry collection. The rosy hues are super sweet for the holidays. Ah, Le Labo—the holy grail of eau de parfum. While scent is personal, we’ll just say that we’ve never met a person who dislikes the smell of the famous Santal 33. It’s gender-neutral with spicy notes of cardamom, iris, violet, ambrox, Australian sandalwood, papyrus, and cedarwood. 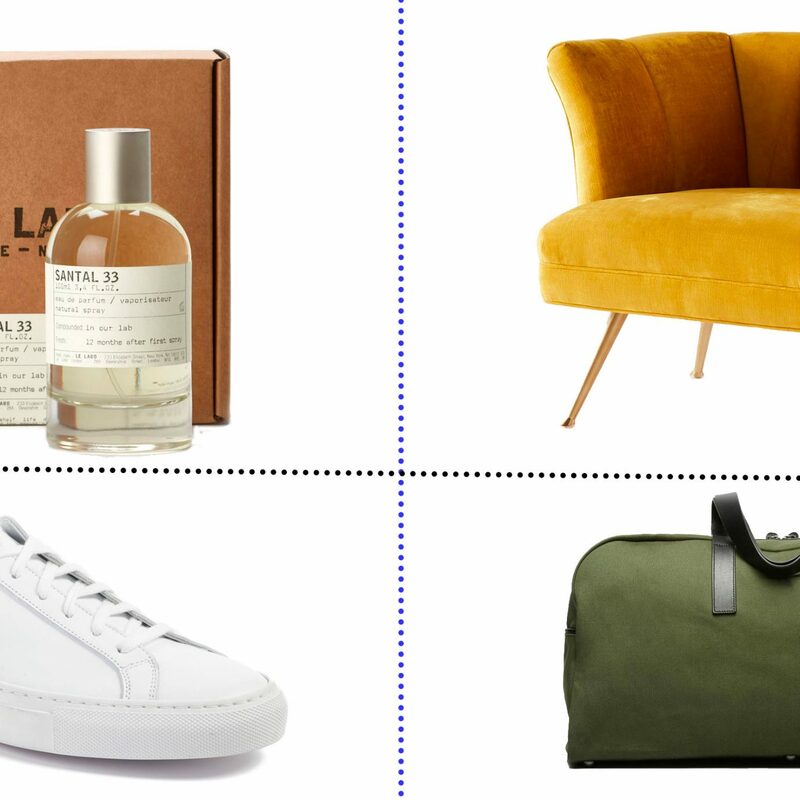 You may have heard about Birchbox (the OG subscription beauty box), but there are tons of other worthwhile subscription beauty gifts on the market that are a little more unique. 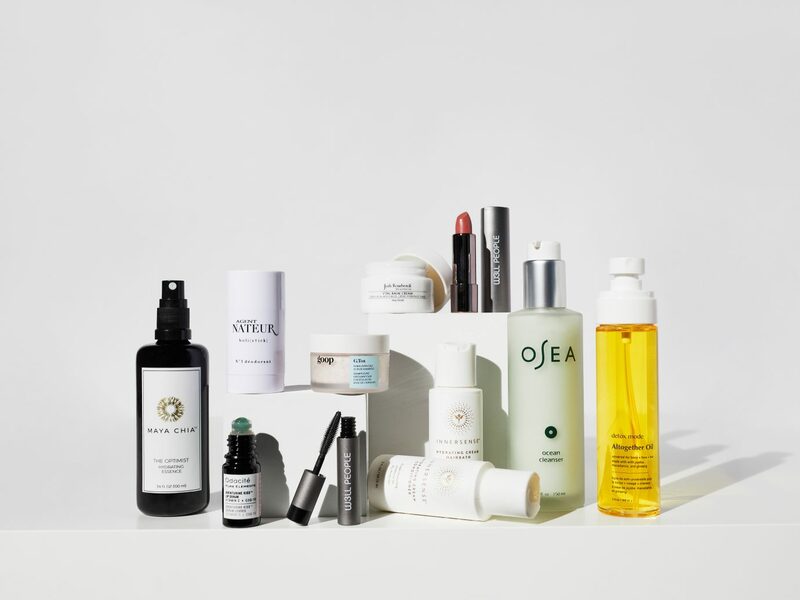 We love the Detox Box, a monthly mailing that includes the best of green beauty, with at least $90 worth of products in each box. Even beauty gurus who seemingly know it all will discover cool new brands and products, all with clean ingredients and high performance. K-Beauty favorite Dear Dahlia’s lip mousses make a luxe gift for any lipstick lover. The products give off the full color potency of a dramatic lipstick, but they’re extra long-wearing (the added Dahlia Flower Extract keeps the formula moisturizing) and easier to apply, thanks to the smooth applicator. We especially love the cherry red “Ladybug” and the dusty rose “Teddy” shades. Every beauty junkie loves a good face mask, and Peter Thomas Roth offers the best of the best. This kit contains six different masks that each target a different area of concern, from anti-aging (try the 24K Gold Mask) to excess oil (the Irish Moor Mud Mask will fix that), all using the most potent ingredients available to achieve real results. They’re also travel-sized, making them the perfect beauty treat for any jetsetter. 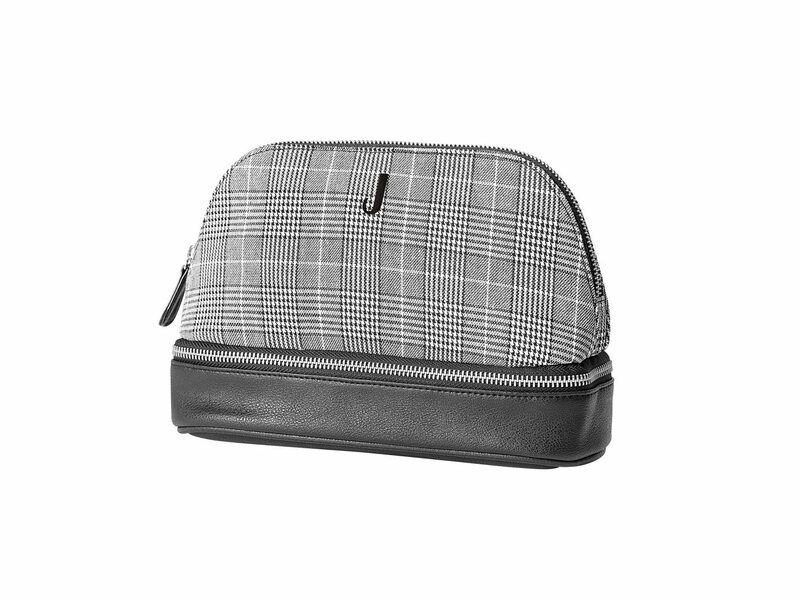 For beauty gals on the go, a cute travel case is essential. The monogram on this one makes it nice and personal, while the plaid print looks sophisticated and sleek. 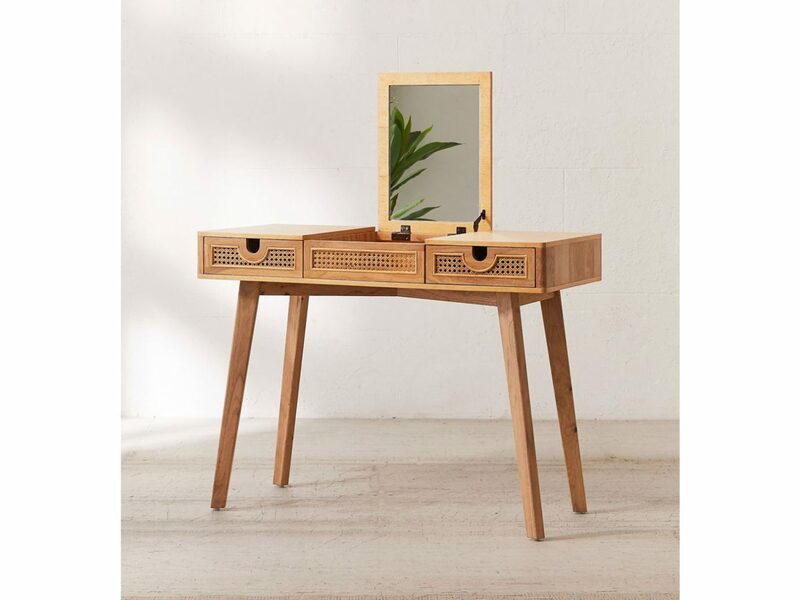 If you’re shopping for someone who could use a room makeover, consider the Marte Vanity. With multiple storage drawers and a flip-up mirror, the piece utilizes every inch of space to create the perfect getting-ready spot. Plus, the vintage-inspired boho style is so on trend and versatile. For clean beauty fanatics (or those who haven’t yet gotten on the clean product bandwagon, but really should), the Credo Beauty Discovery Set is an easy gift. The experts at Credo put together the perfect intro set that features six products from various brands, all guaranteed to have passed the Credo Clean Standard: that means they have proof of their claims, they’re cruelty-free, and they’re formulated without any ingredients on the “Dirty List” (check it out to see what you should be avoiding). 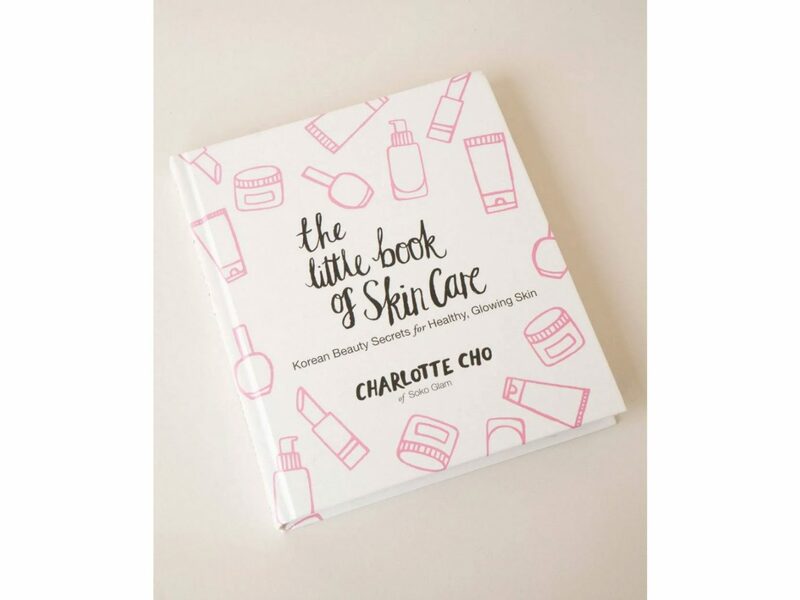 If your gift recipient can’t get enough of K-Beauty, they’ll love The Little Book of Skincare by Soko Glam founder and esthetician Charlotte Cho. It teaches the philosophy of Korean beauty culture and includes tons of step-by-step tutorials—including how to master the world-renowned Korean 10-step skin care routine. On the Soko Glam website, first edition books are available, signed by Cho herself.